Biriyani is a classic Indian dish that is often served at weddings and other celebrations but is also commonly made for family dinners at home. The dish is emblematic of India and its people, and every region in India has its own biriyani with their own inﬂuences and history. At Taste of India, we use fresh ingredients, regional spices, and basmati rice to offer our guests this quintessential dish. 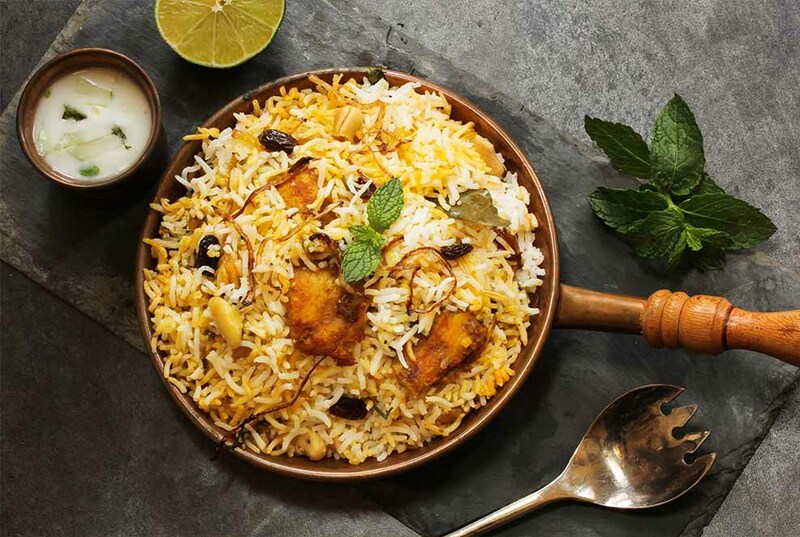 Biriyani must be intricately prepared, but the taste and fragrance of the marinated chicken and aromatic rice make this an irresistible dish. In our kitchen, we prepare everything from scratch—from our samosas to our mango ice cream—using family recipes with a modern interpretation. 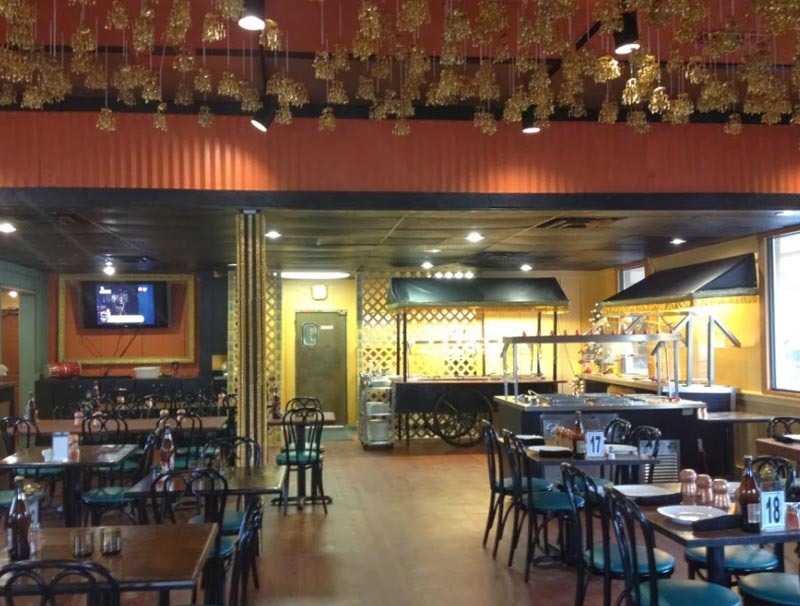 Taste of India is centrally located on Gregory Street in the heart of Pensacola. Be our guest and discover modern Indian fare inspired by classic recipes. Taste of India provides a unique, modern, and alluring atmosphere that’s perfect for business lunches, family dinners, or late night drinks. Copyright 2016 New Taste of India. All rights reserved.